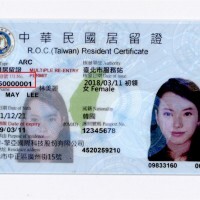 TAIPEI (Taiwan News) -- National Development Council (NDC) chief Chen Mei-ling (陳美伶) announced yesterday (March 18) that Taiwan’s new national electronic identification card (eID) will be released in October 2020 and may not include the Taiwan flag and gender of holder. 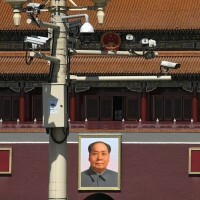 During a meeting of the Economics Committee at the Legislative Yuan, Chen said the new digital eID will be a "key" for all kinds of information, according to United Daily News. Chen said the card will likely display the individual’s name, ID, and photo, while their spouse, parents and place of birth will be concealed. Chen said the Taiwan flag may not appear on the card and her agency is leaning toward concealing a person's gender. She emphasized, however, that the decision is still being discussed. Last year, Chen said the new eID cards may no longer mention the gender of cardholders, but the information would be saved instead in the card’s chip, with three groups - male, female, and transgender - represented by different numbers. This would mean transgender people did not have to choose a gender they did not agree with for their ID cards, according to the UDN report. 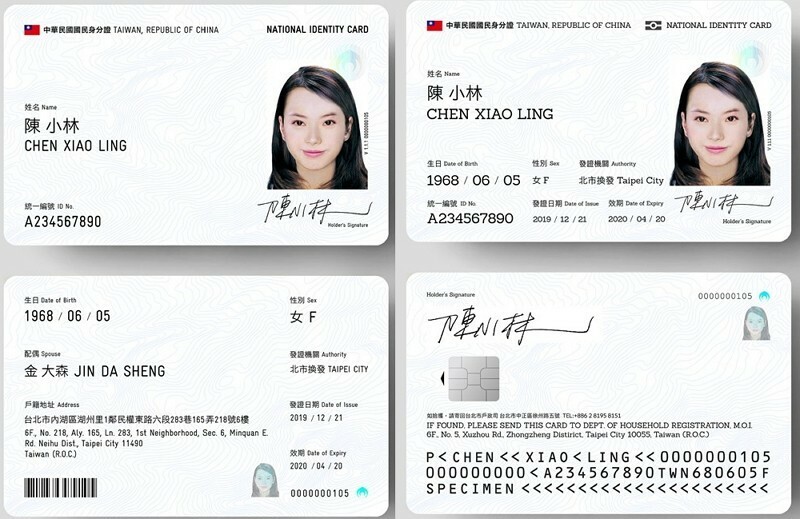 Chen added the card will eventually incorporate the holder's driver's license and National Health Insurance details, but she said these elements will be phased in gradually. 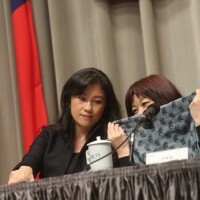 Minister of the Interior Hsu Kuo-yung (徐國勇) told CNA yesterday the decision on whether to include the Taiwan flag with the new eID was still under discussion. Hsu said that in the past, ID cards had no national flag, including at times during the rule of both Chiang Kai-shek (蔣介石) and Chiang Ching-kuo (蔣經國). 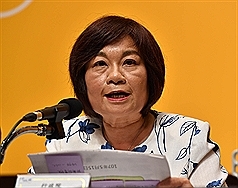 Last year at the Legislative Yuan, New Power Party Legislator Hsu Yung-ming (徐永明) pointed out the 2005 and 1986 editions of the Taiwan ID card included the national flag, but the 1975, 1965, and 154 editions did not. The government has been mulling the national eID card for a couple of years, aiming to replace the current ID card with a multi-functional and anti-forgery version.